The Archdiocese of Baltimore has posted a list of all priests accused of sexual abuse of children on its website, as part of the fallout from newspaper investigations portrayed in the Oscar-winning film "Spotlight". Victims and advocates hope the list will allow others who suffered abuse to come forward. The list was published in January by Archbishop William Lori, but was not publicized until the Baltimore Sun broke the story this week. Following revelations by a Boston Globe investigative team into its city's diocese, which inspired this year's Best Picture Oscar winner "Spotlight", Baltimore's church leadership was one of the first to list accused priests publicly in 2002. 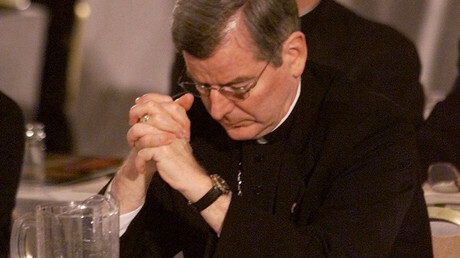 Victims wanted a permanent list instead of the single press releases that are published when a priest is accused of abuse, Caine told the Washington Post. He received criticism for the move, with other priests questioning the presumption of guilt in the accusations, the Sun reports. The original list was removed from the archdiocese's website before Keeler retired in 2007, according to Bishop-Accountability.org, but the names among those released this week along with 14 others who have been accused since 2002. There is still criticism about the difficulty to find details about the priest and allegations, which was easier to locate on the initial website. Bishop Accountability analyzed the new information and found the accused priests worked in at least 94 parishes in Baltimore, one receiving seven on the list. 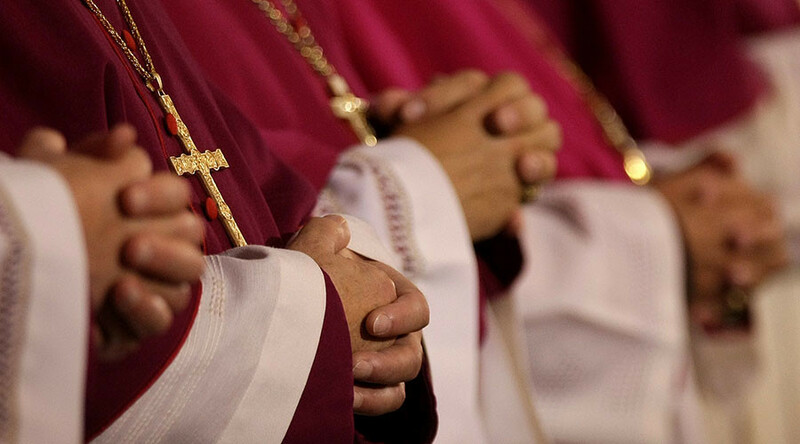 About 30 out of 170 dioceses in the US have released lists, but in some cases it was only because they were required to do so as part of court case settlements, according to Bishop Accountability. The website reports discrepancies between the total number of accused clergy members and those which have been publicized. While their own database contains 3,581 names, a total counted in 2014 at the Conference of Catholic Bishops found there were 6,427 “credibly” accused priests from 1950-2013. Bishop Accountability says this means 44 percent of the total accused are not yet known to the public. The Survivors Network of those Abused by Priests (SNAP) released a statement on Monday that it was glad officials had again listed “predator priests,” but expressed regret that they had taken so long to do so. The statement said the group “strongly suspect(s) the list is incomplete,” and accused Archbishop Lori of using it to argue against reforming “Maryland’s archaic, predator-friendly statute of limitations,” which would allow victims to bring their abusers to court years later. A victim of child abuse can no longer bring a case in Maryland once they turn 25. The full Baltimore list can be read here.